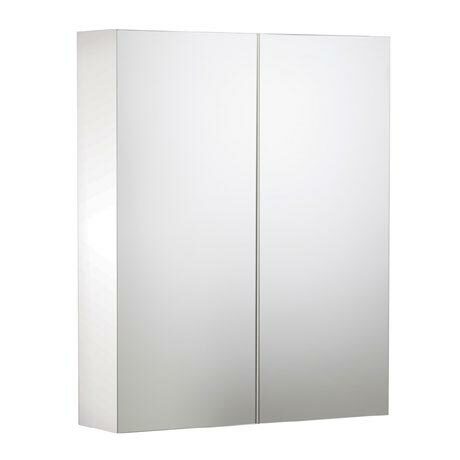 The Signatures Mirror Cabinet is beautifully constructed wooden cabinet in a white finish. The cabinet provides a great alternative to a mirror when you need additional storage space. Features 2 internal shelves and overlapping soft closing doors which provide an easy to use and cleverly concealed handle.